THERE IS A SAUGELLA® PREVENTION DEDICATED TO EVERY WOMAN. Active protection for high-risk moments. 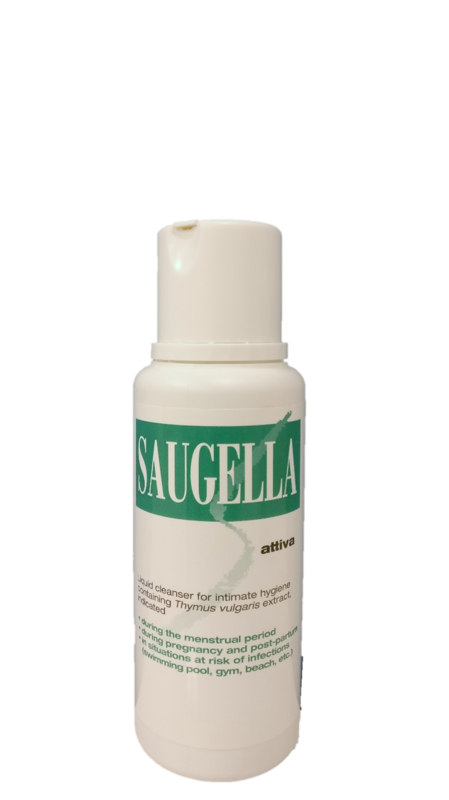 Intimate hygiene wash with Thymus vulgaris extract for a natural antibacterial and antifungal action. &COPY;Copyright 2019 Mylan N.V. All Rights Reserved.The content on this site is intended for Indian healthcare professionals only. By clicking “continue” below, you are leaving this site to arrive on a third-party site that is solely responsible for its content.